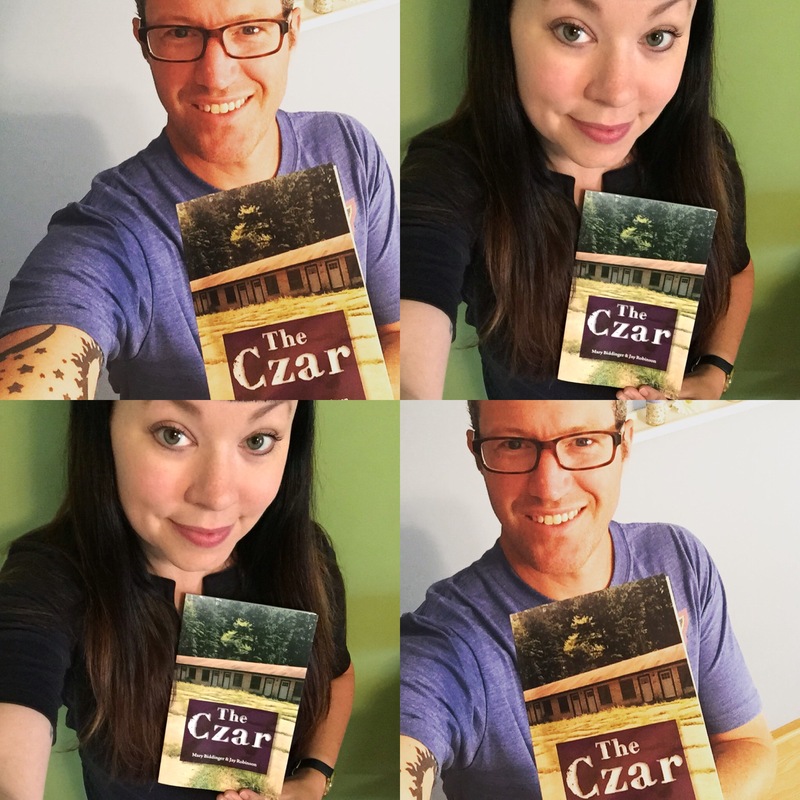 THE CZAR is a book-length poetry collaboration by Mary Biddinger and Jay Robinson, published by Black Lawrence Press in August 2016. The Czar at Black Lawrence Press. The Czar at Small Press Distribution (SPD). The poems of THE CZAR stand at the intersection of ironic political commentary and hyperbolic political currency. The Czar is an invented figurehead, all ceremony and artificial gestures, but is he provocative humor or allegorical heft? Who is the Czar of the Czar? And what happens when power is passed to the powerless in a secret handshake that’s more tongue on tongue than tongue-in-cheek? THE CZAR dialogues with classic literature, and in doing so establishes its own neoclassicism. It shifts prosodies and perspectives, offers a revolution instead of a halftime show. It breaks the fourth wall and sits in the audience’s lap. The theatre goes quiet, but the lights never dim in the hush. And at the heart of these poems is the rhythm and beat of the present tense, history’s most unreliable narrator, no matter the king or kingdom. For more on this project, check out our website.